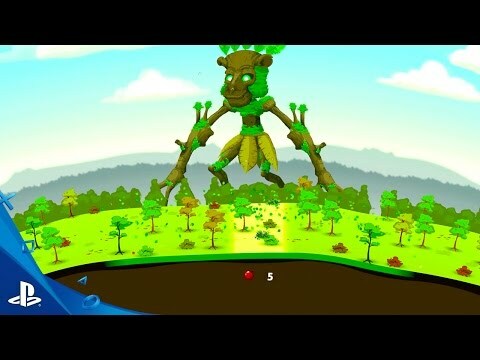 In Reus, you control powerful giants that help you shape the planet to your will, creating mountains, oceans, forests and more. Enrich it with plants, minerals and animal life. However, one thing you cannot control: mankind, with all their virtues and vices. You can shape their world, but not their will. Provide for them and they may thrive. Give them too much, and greed may gain the upper hand.